After about 10 days with family in Haikou, Tong & I flew to Beijing, where we stayed for 7 nights. 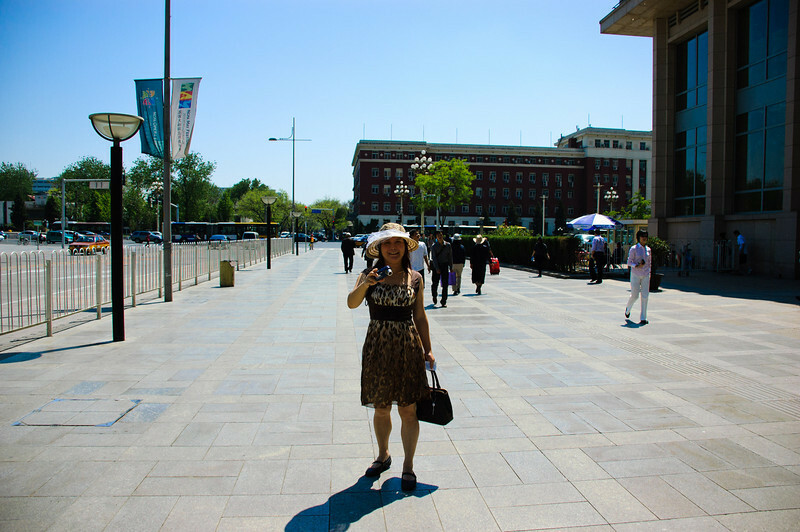 I really enjoyed Beijing. There was a huge contrast with Haikou - the former being very tropical and lush, and maybe a bit chaotic. By comparison Beijing was very clean and orderly. And I no longer felt quite the same level uniqueness - when we were in Haikou, it seemed almost impossible for the locals to walk past me without staring at me. Beijing has many more foreigners so I didn't hold quite the same novelty value. Truth be told that was an element of Haikou I rather enjoyed!